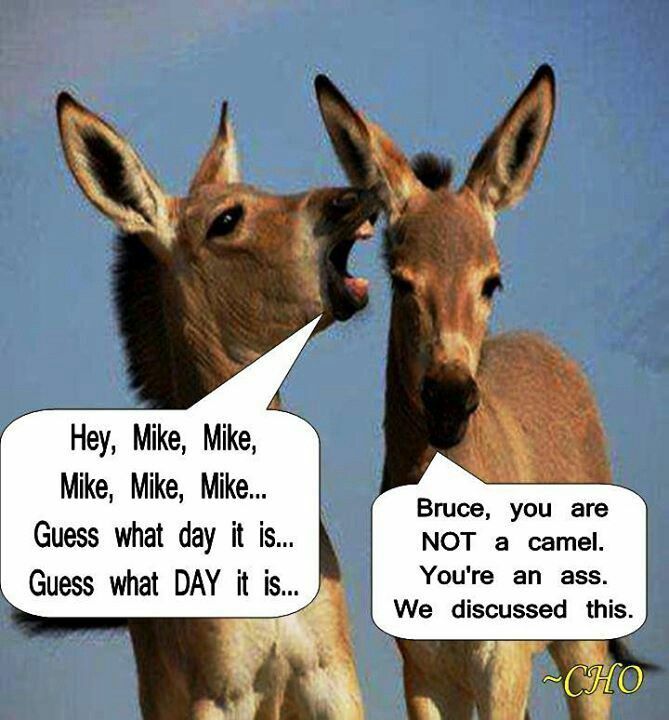 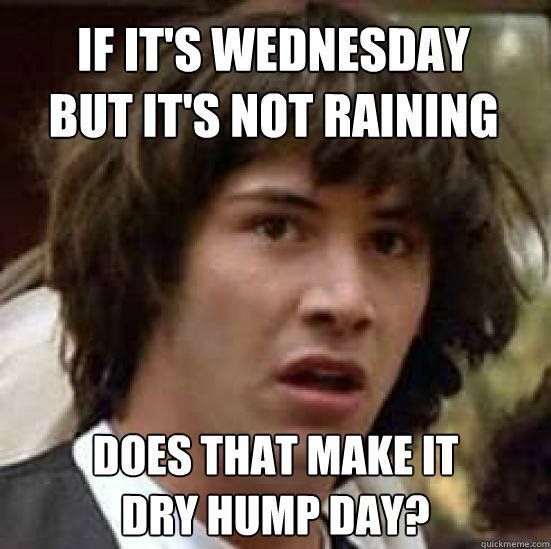 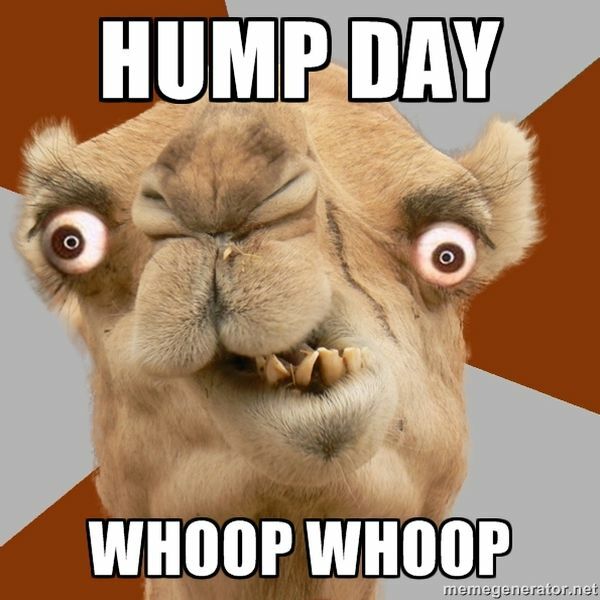 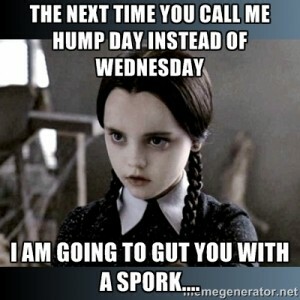 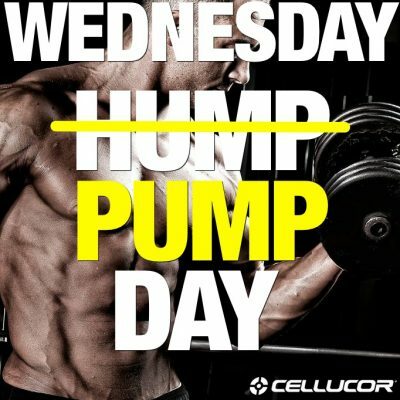 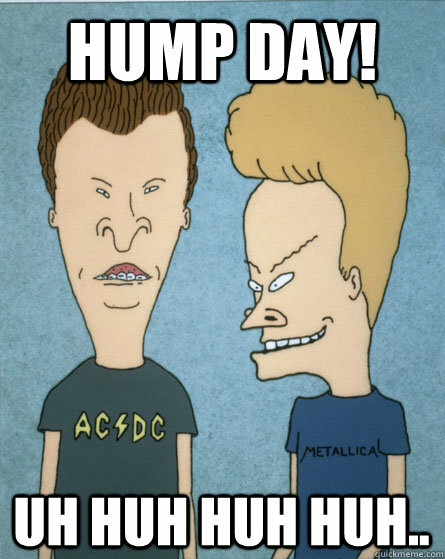 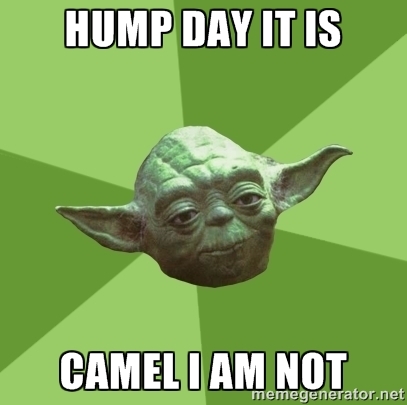 Why is Wednesday ‘Hump Day’? 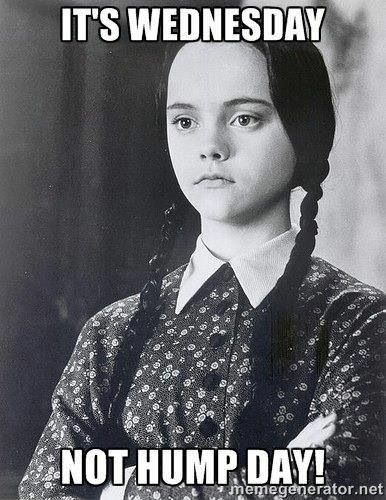 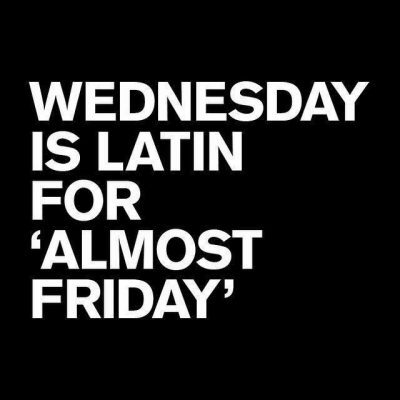 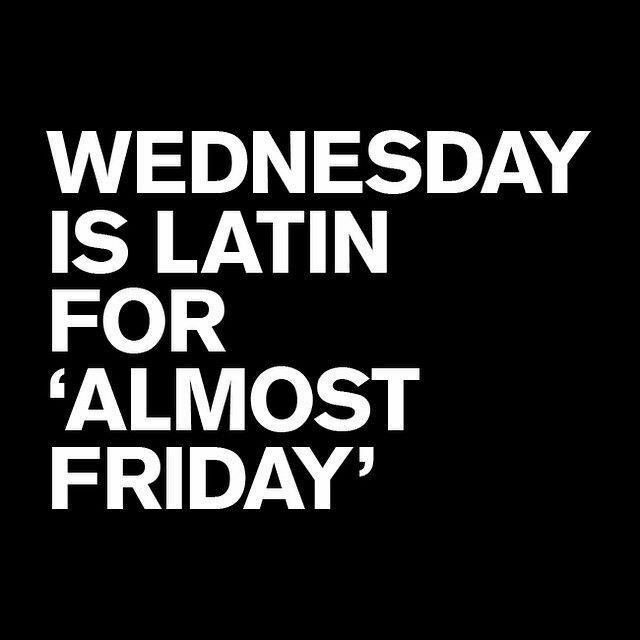 Wednesday is in the middle of the week, so if you were climbing over a hill, it would be the tallest part. 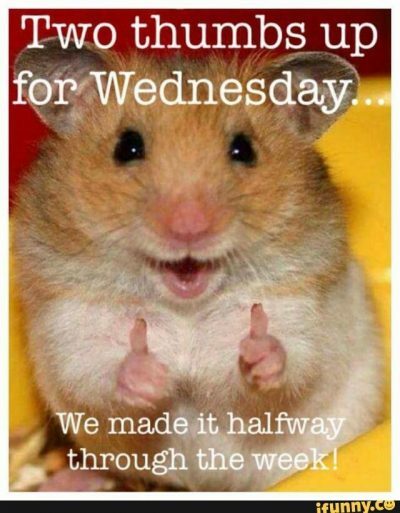 The mid-week day can be associated with boredom and lack of motivation, but once getting past the ‘hump’ of Wednesday, you’re on the easy journey to the weekend, so it’s no wonder people get excited. 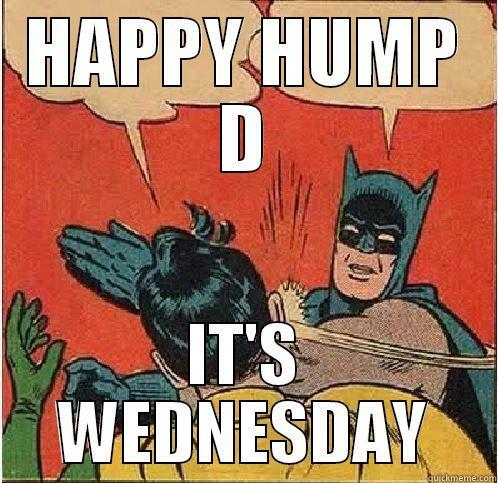 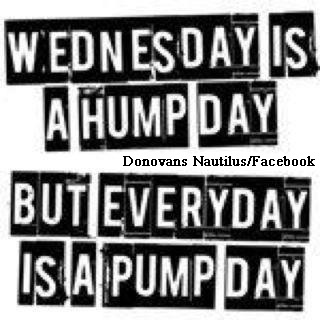 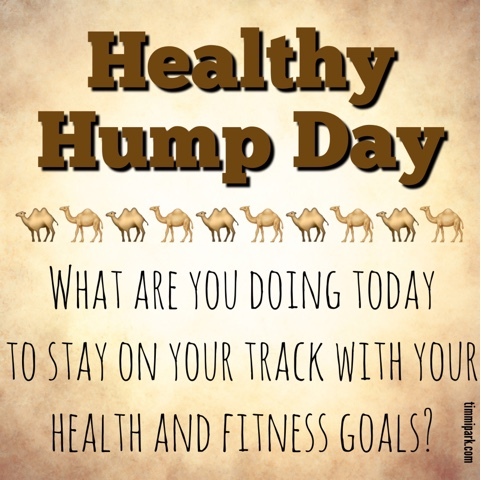 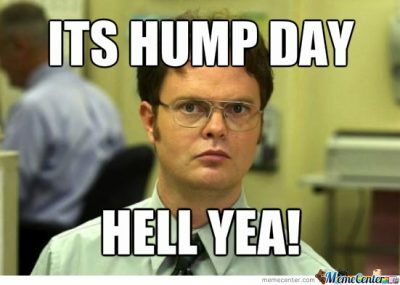 Most other days can be defined by hump day. 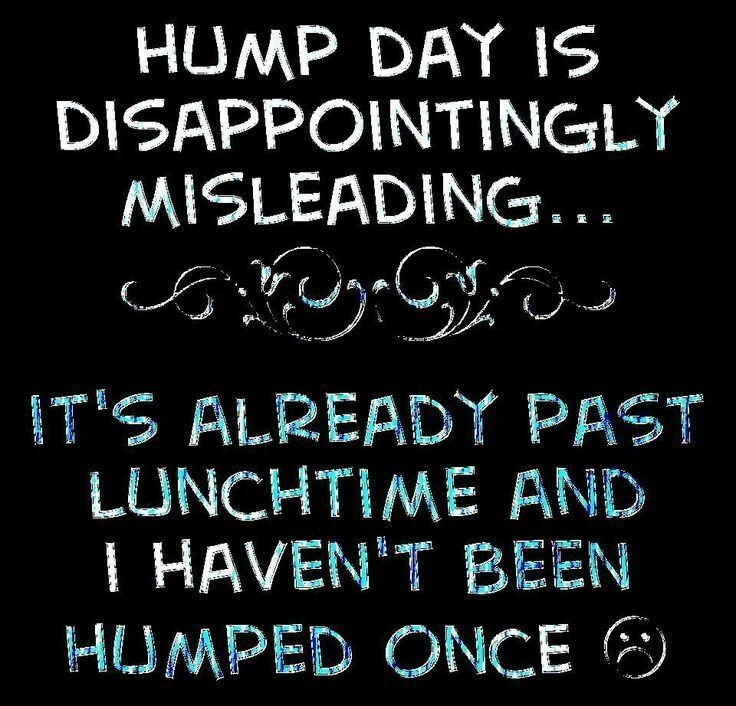 Tuesday is the day before hump day. 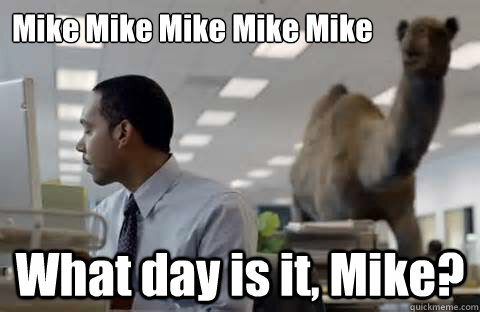 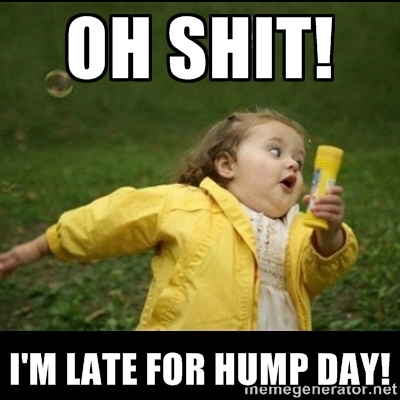 Thursday is one day after hump day. 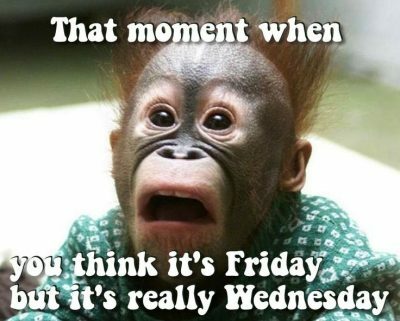 Except for Friday which is the FREEDOM day ~ TGIF!!! 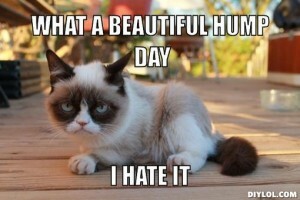 Day, Saturday is mostly the cool Hungover day, and Sunday is PreDoom day. 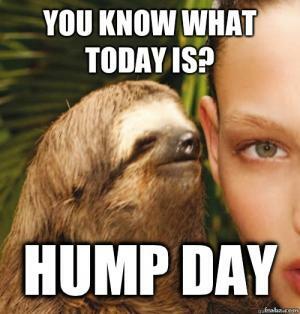 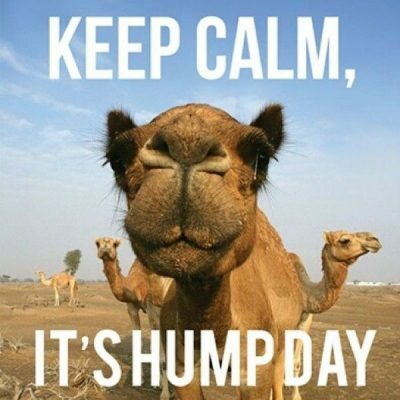 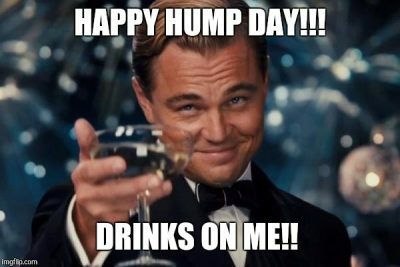 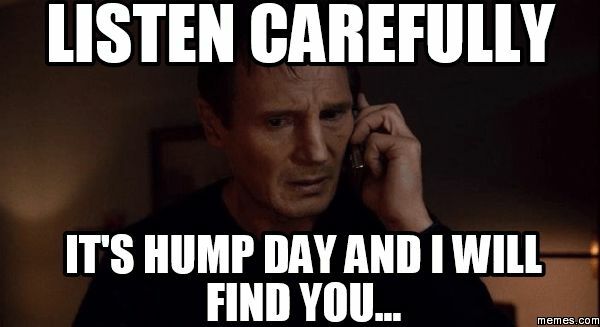 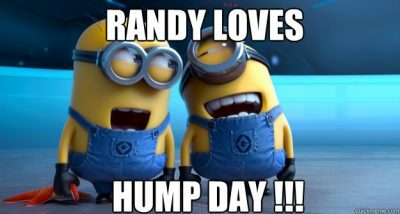 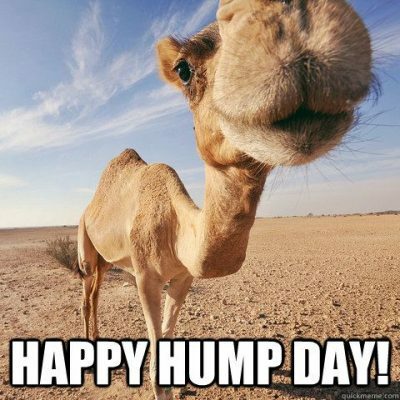 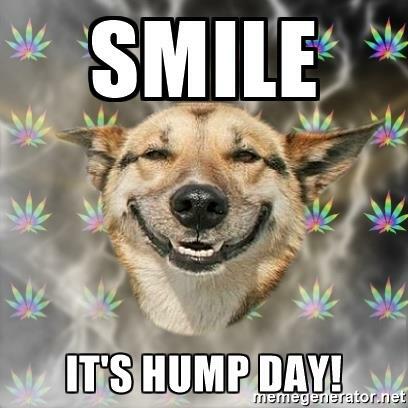 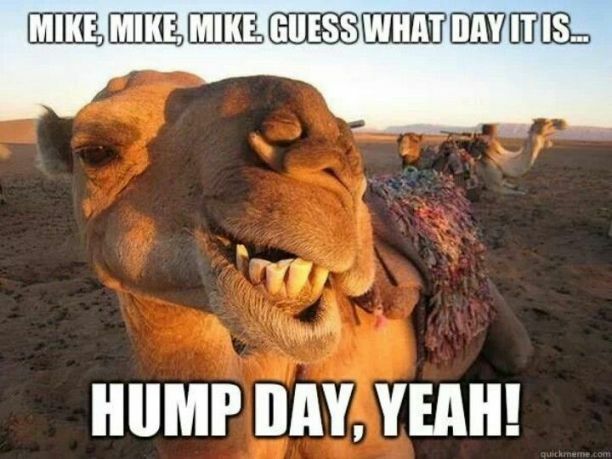 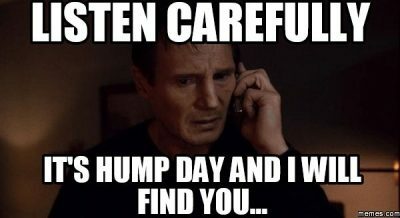 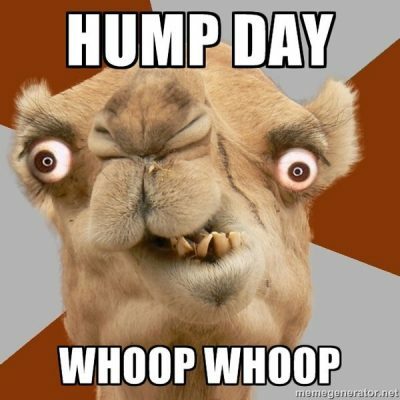 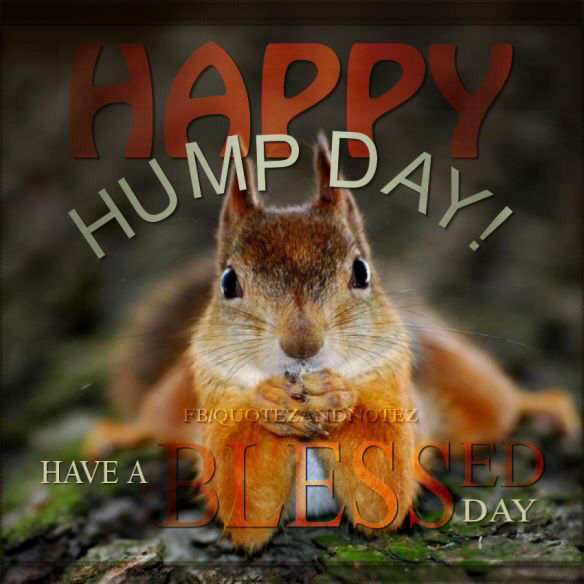 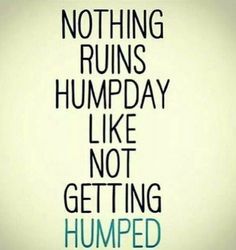 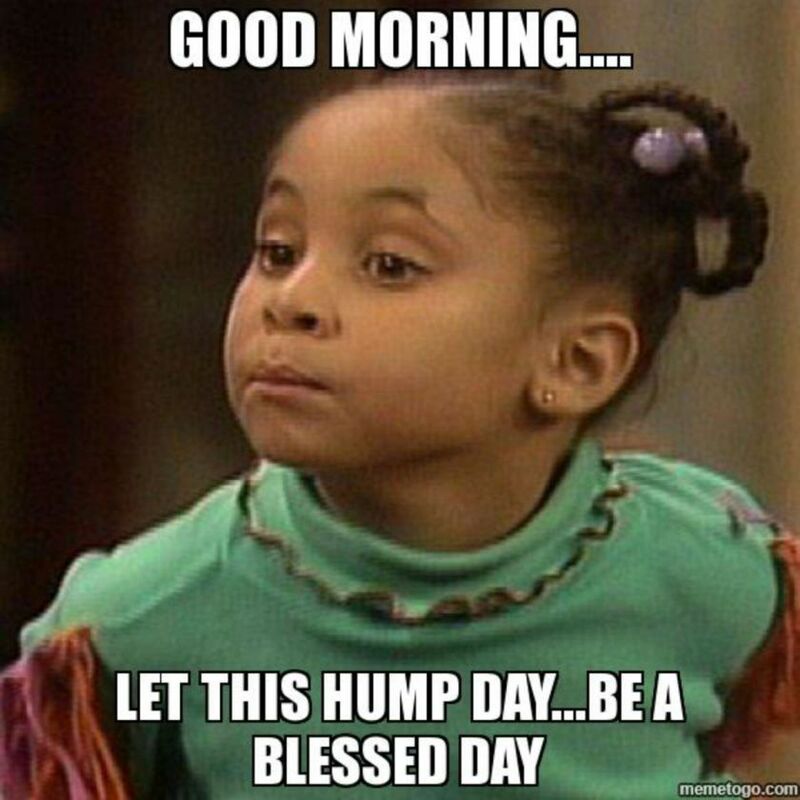 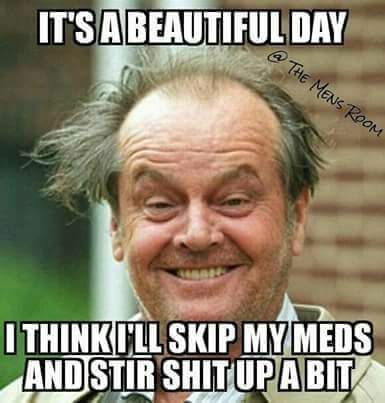 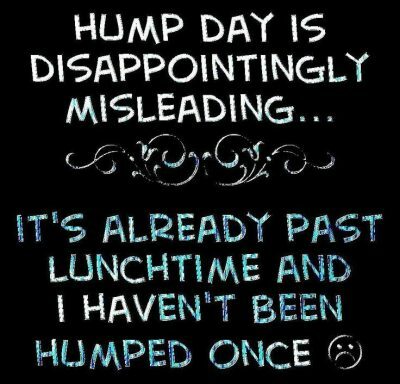 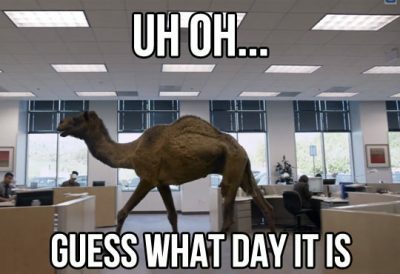 We have compiled some of the most hilarious Hump Day Memes, images, and Wednesday Pics to fill your week with humor and help you get to the weekend quickly. 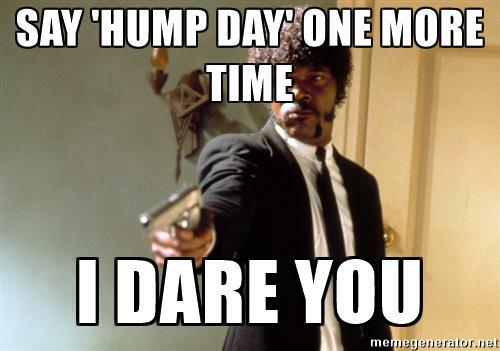 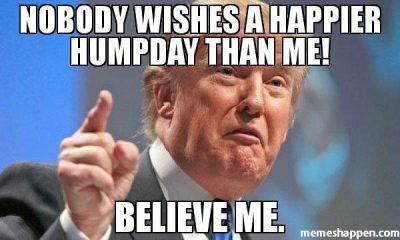 If you enjoyed these hump day memes and images, feel free to share with friends and colleagues at work over Facebook, Tumblr, Instagram and more.